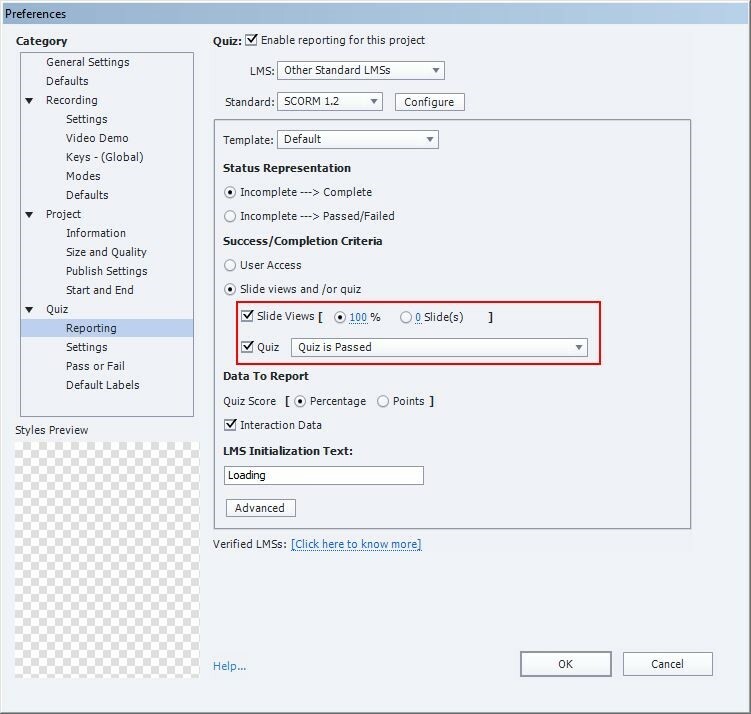 In my last blog, we have seen how to sync the audio of other languages and course review and approval by the client. In this blog, we will learn about Learning Management Systems. Every Learning Management System defines a set of standards that the eLearning content should comply with, if it has to communicate with the LMS. If I have to be more specific, your eLearning courses should comply with either AICC or SCORM standards as most of the LMSs today are SCORM/AICC compatible. After final approval from the client, we publish the course to SCORM, AICC, TINCAN, or Adobe Connect for tracking in the LMS. 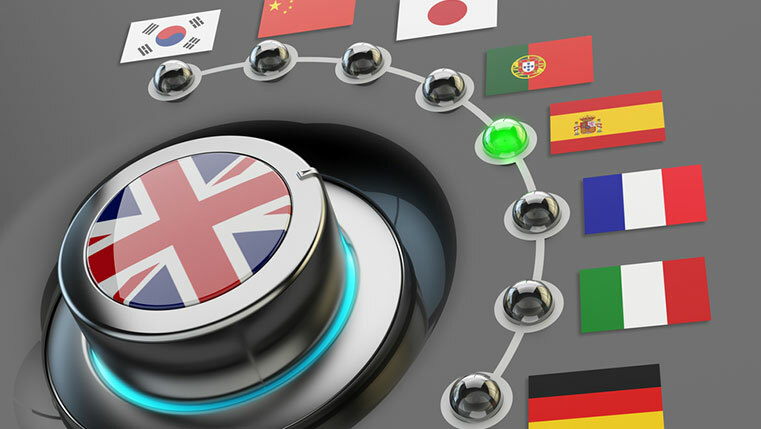 Tracking translated e-learning courses follows the same process as that of tracking English courses. Mostly, we use two ways to track learners in the course; Either by Slide visit or Final Quiz. Coming to Flash and Lectora, we use coding to track the learner either by slide visit or Quiz. 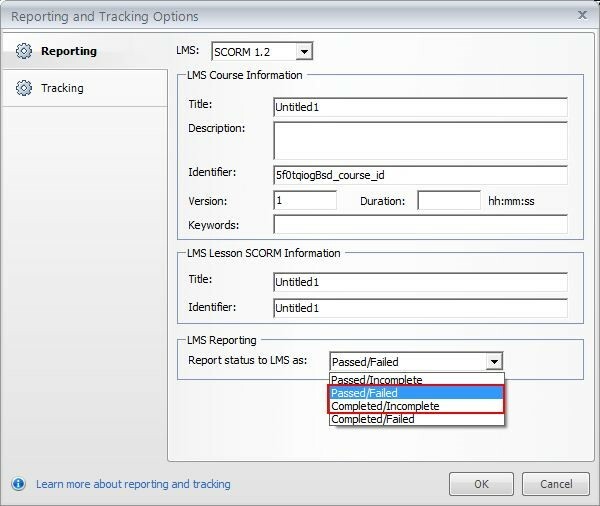 Moodle, Ganesha, and Sum total are a few other LMS environments where we use courses for tracking. Here is a video that help you know how to upload a course file in Moodle. 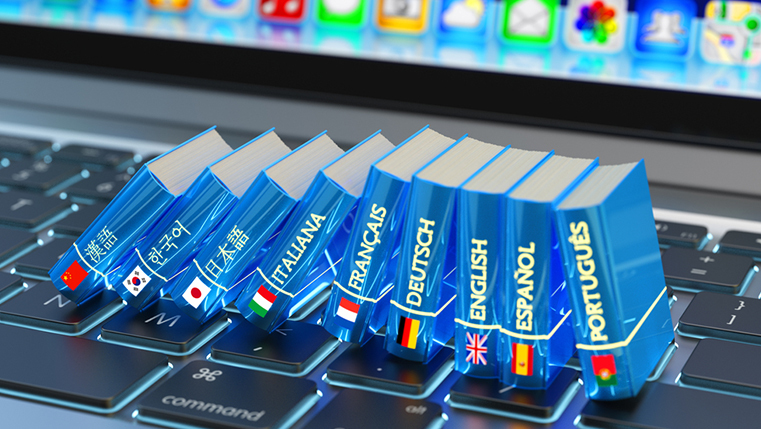 Hope this blog helped you understand the process of E-learning Translation.